A very distinctive and unique tone "brooding pop mastermind" Erik Hassle has. The Los Angeles hailing singer has released the brand new video for his track ‘Innocence Lost’. In the words of Hassle, the track features "two people dear to my heart, Tinashe and Los Angeles." 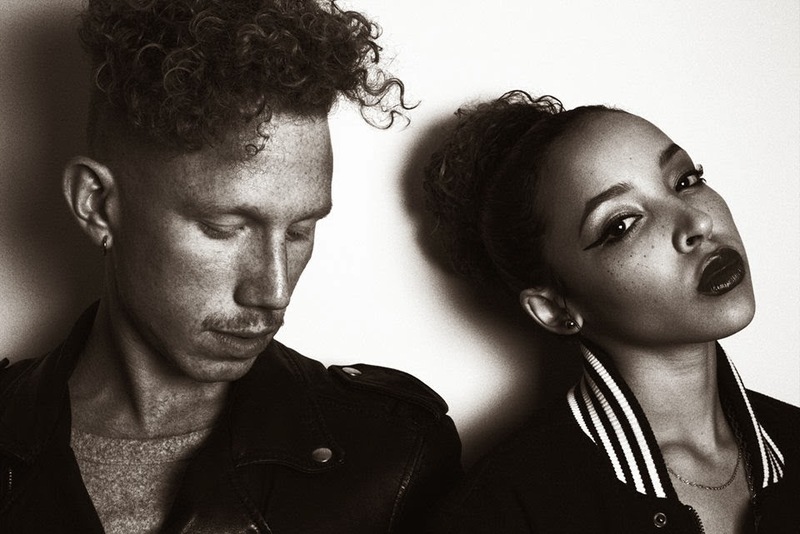 Love the chemistry Erik Hassle and Tinashe bring to the table for ‘Innocence Lost’, would be great to hear them on more collaborations together in the near future.